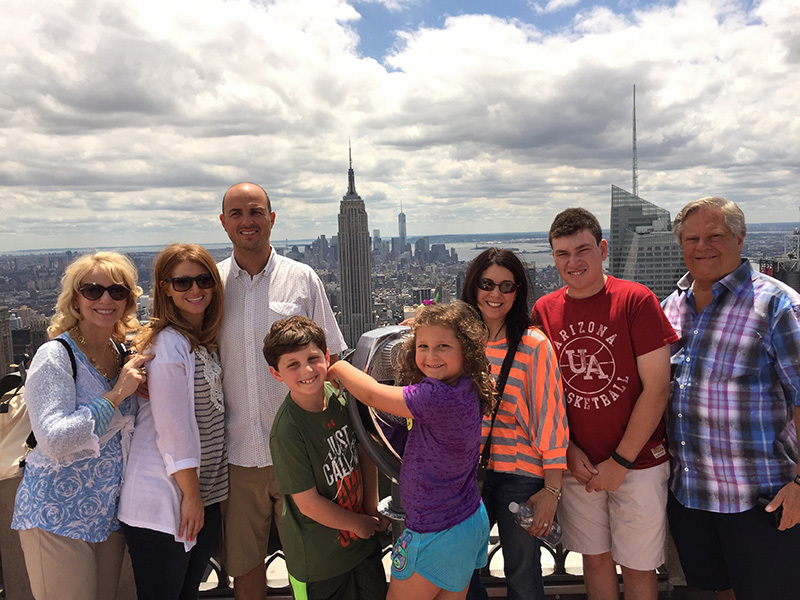 Reviews | Custom & Private New York Tours, Inc.
What a tour and what a owner. If you dont take this tour guide and owner Cliff just pack your bags and go home. What an amazing trip we had and we had a big list. We just about hit everything we wanted in only 2 days. We never saw a line that scared us and never sat in a line for more than 2 minutes. 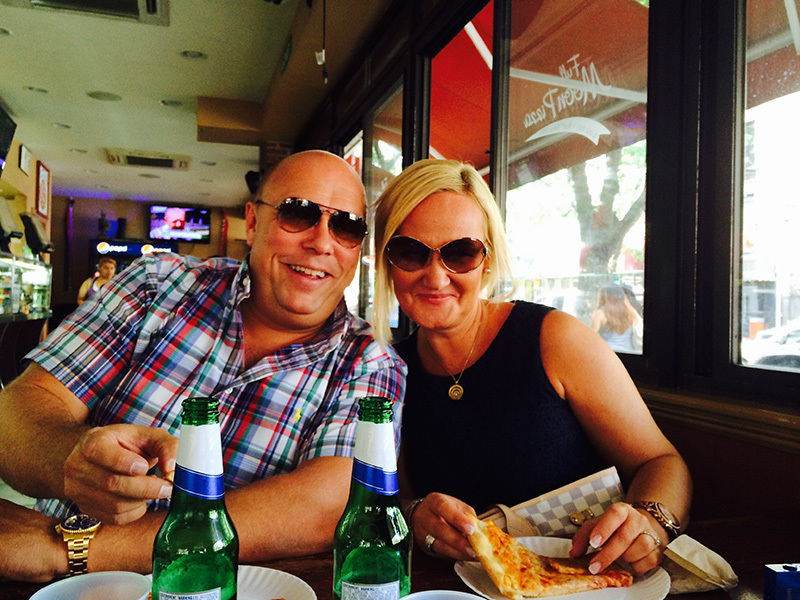 Have you ever been to Katz deli at lunch time? We did and got inside in less than 2 minutes bypassing over 2 hour wait, Have you ever been to Empire State or Statue of Liberty. We did and right up front we went. 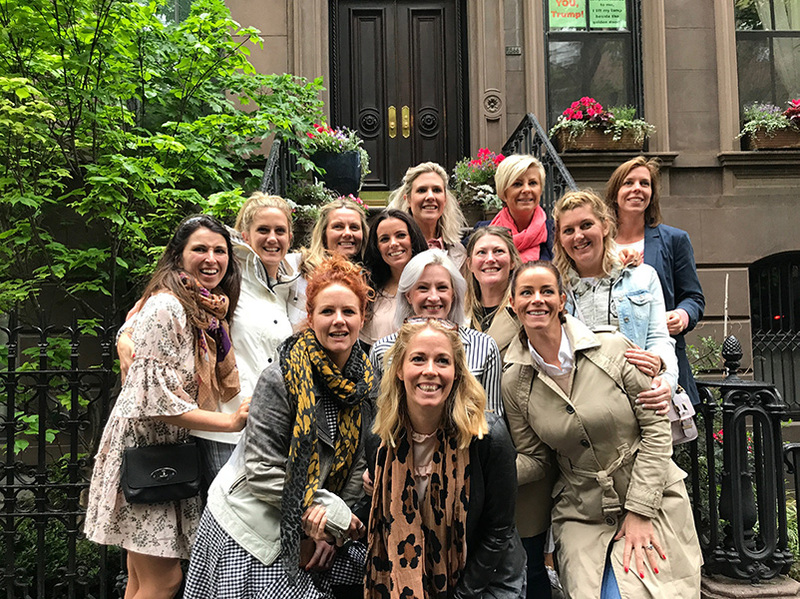 We had a wonderful time in NYC with one of the highlights being our custom, private tour for our family of 15 – ages ranging from 6 yrs to 80 yrs old! Everyone had a great time and learned so many things about the city. 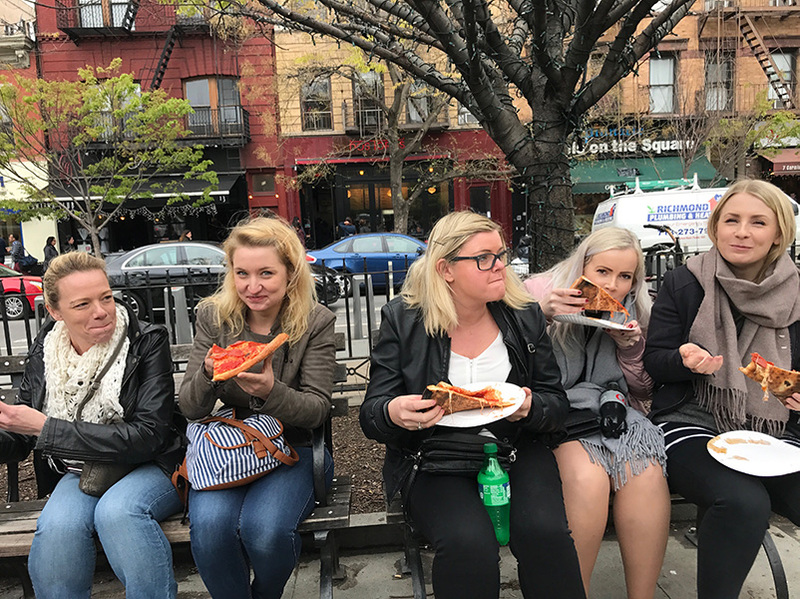 Every detail of our tour was well planned from the bus that picked us up at our hotel entrance, to lunch, to specifically requested sites around the city. Cliff was such an amazing, personable, and knowledgeable tour guide – we all loved him (our driver was amazing too!). What an amazing personality Cliff has. 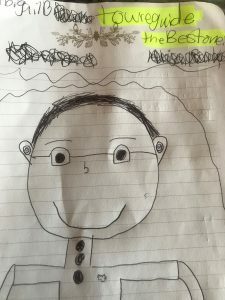 He’s knowledgeable, friendly, personable, humorous, and is he well connected. I’ve been in the City before but we had many first timers in our party. I’ve never seen the City like this before. Cliff knew of all the right places to go and most importantly how to get into them. Why he even took us all for a ride on the subway, my first time. He had many stories to tell, facts to be had, and even a slide show on his ipad to go along with many of facts he presented. Not only would i highly recommend Cliff to anyone going to NYC, but i’d like to go and use him myself sometime in the not too distant future. Believe me, he knows his business and how to present it to his clients. Makes one feel very comfortable being in his company. Go and make sure to ask for Cliff as your tour guide. You’ll be glad you did. 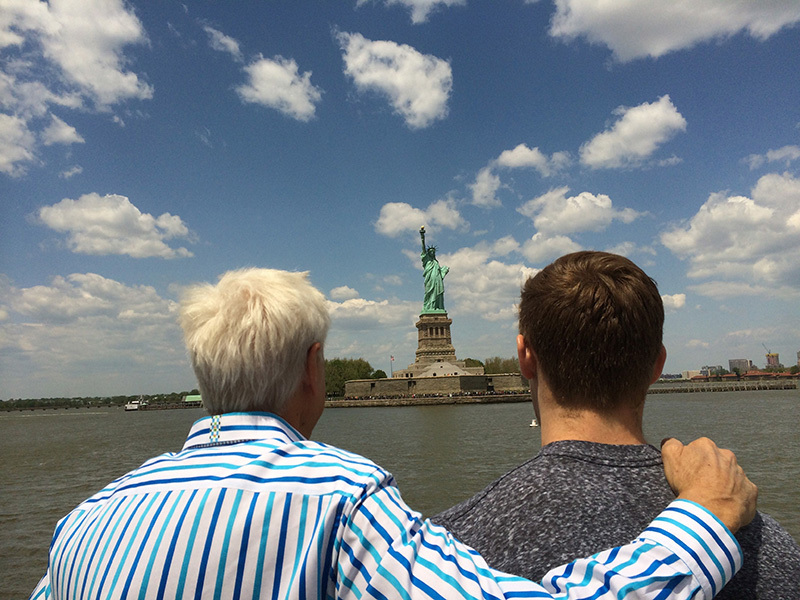 Our tour-guide, Cliff, really brought NYC to life! If you want to learn a lot about the city in a relatively short time, this is the tour to take. We really enjoyed the personal touch Cliff provides, and he goes above and beyond the typical tour fare. We had Cliff for two days. 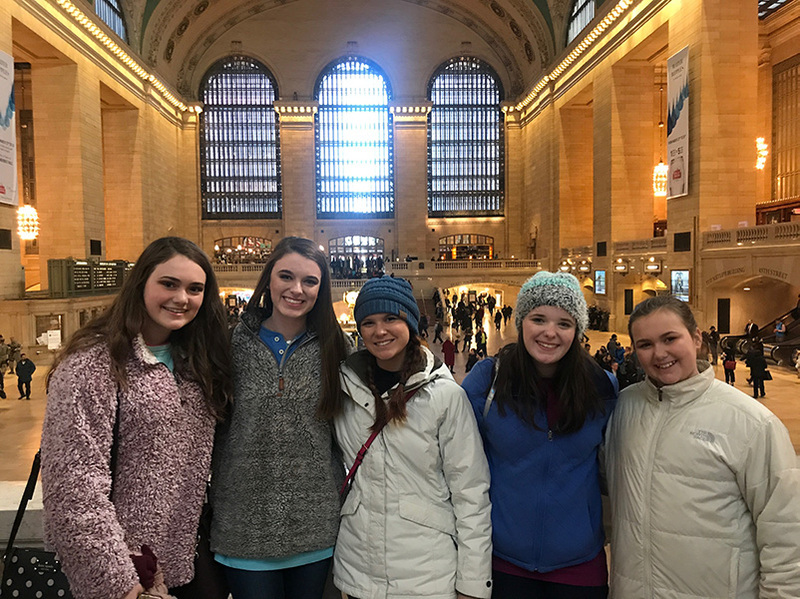 We hit Rockefeller Center, an awesome lunch at a little Italian Restaurant, Empire State Building, and ALOT of little side stops along the way for day one! Day two we went to the Statue of Liberty, Wall Street, 9/11 Memorial, One World Trade Center, another awesome lunch at Katz’s and even took a Subway ride. We had a few other stops planned, but couldn’t get to them which was completely understandable. Cliff was full of NYC history information and was very personable. We had 3 young kids that would get a little whiney and cranky but he helped calm them down. We had a nice Mercedes Van and Eugene the driver was awesome!! Would definitely recommend Cliff to anyone looking for a tour that isn’t some robot regurgitating a NYC for Dummies Book! Skip all the bus tours and spend the extra money for a great tour with Cliff!! It only took me a few seconds on the phone with Cliff to decide that he was going to be our NYC tour guide. I emailed him a list of a couple dozen sites we wanted to see. When he picked us up, he had a game plan in place and off we went. Our driver was a top-notch professional and the way he could “thread the needle” with our large SUV was a real work-of-art.. I was traveling with my brother who is mainly in a wheel chair. Cliff took great care in assisting him in and out of the Suburban. When we stopped for a restroom break at the bustling Eataly, Cliff went into action and cleared a path through the store so my brother could easily navigate to and from the facilities. I can’t emphasize enough how much pride Cliff takes in being the top guide in NYC. He has vast knowledge of the city and its sites. One of the highlights was hearing him tell us the history and background of the Empire State Building. My brother and I grew up working for our father’s construction company and we both found the details Cliff provided extremely fascinating. Cliff will keep you in stitches and probably could make a living as a stand-up comedian or a professional photographer. At the end of our 5-hour tour, he gave us a great dinner suggestion and even stayed and ate with us. It was a great way to cap off a lovely day! I highly recommend Cliff if you want a tour with an authentic, fun, and knowledgeable New Yorker! Cliff Strome knows New York City! We had a great tour and lots of fun with Cliff Strome last Tuesday. He customized our tour with two children ages 9 and 6 included. 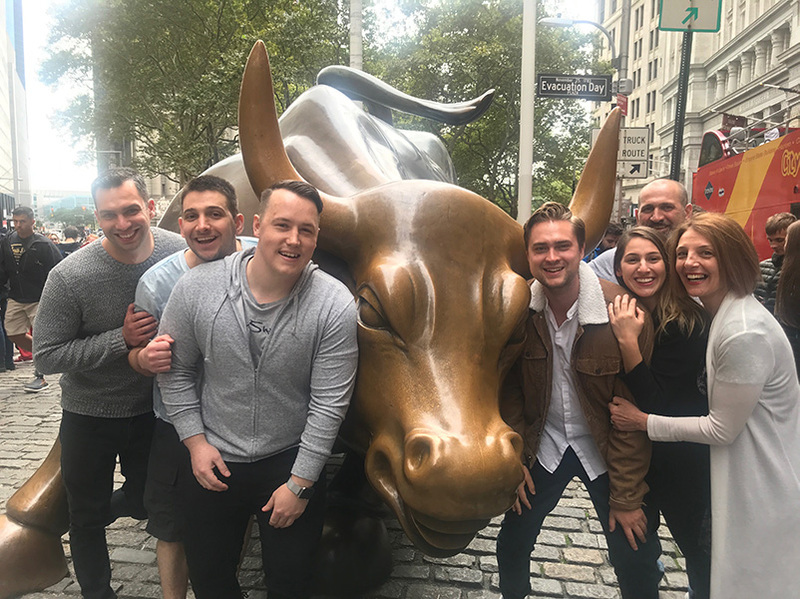 Some of our group had never been to NYC and some had been. That didn’t matter as we all learned something new about NYC. Cliff is also a great storyteller and so while we were waiting in traffic, we continued to be engaged in the tour learning history and interesting tidbits about the people of the area and about the various venues and places. Highly recommend him whether it’s your first time or 100th time to New York City. 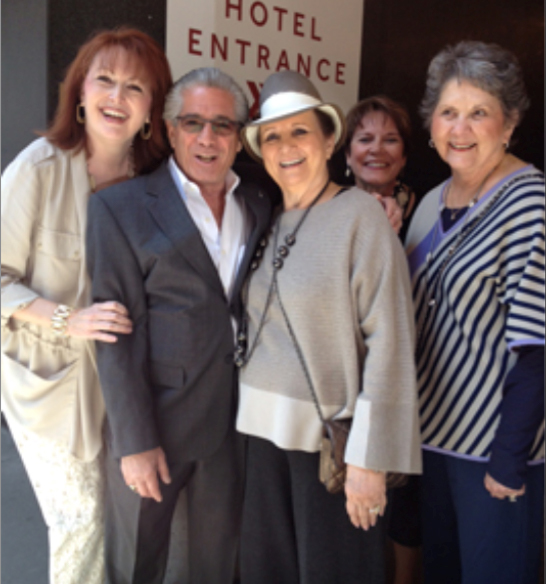 Four of us girls took a tour with Custom Tours. Best money I ever spent. Cliff was knowledgeable about every place we went in NY. And he was so wonderful to take care of us. He knew history about every place we went and he was so entertaining. We told him what we wanted to see. He accommodated some and then us. Great great tour company. Recommend highly. 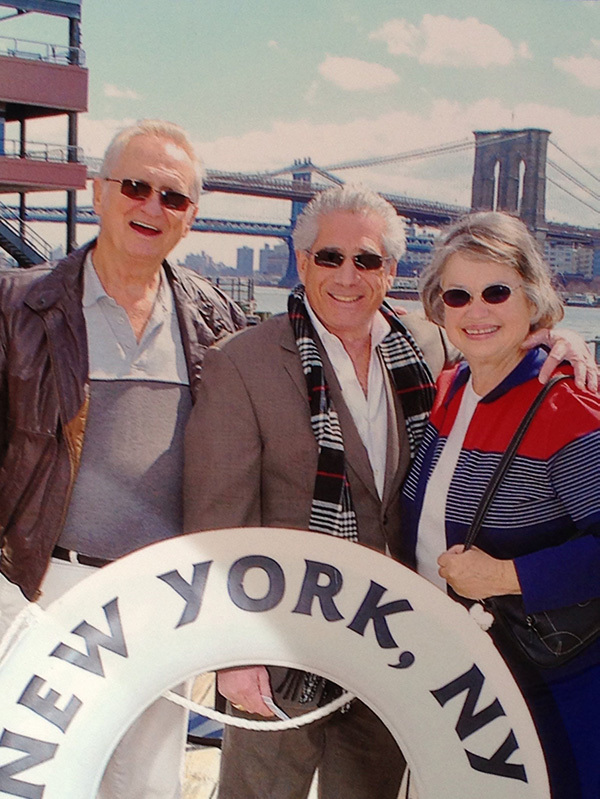 My mother’s sons, my brothers, had decided to hire Cliff for tour of Brooklyn NY to honor her 85th birthday. 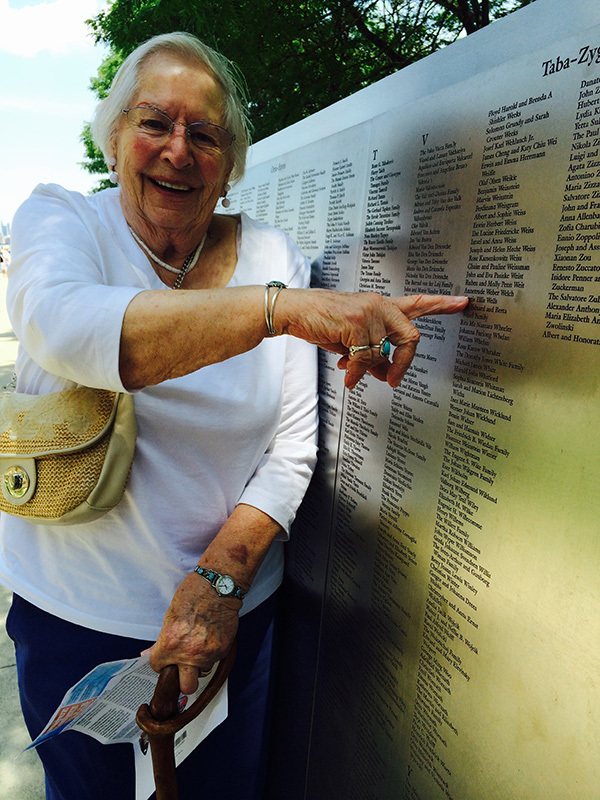 She was born in Coney Island and hadn’t been back in close to 80 years having moved to a Washington DC at age 6. Went by her Granny’s house, location of former home on Coney Island, Luna Park and boardwalk, Prospect Park…all the areas on list provided by my sons. Great commentary and NY trivia provided by Cliff as his driver made way to the locations. Cliff had 5 x 7 sized prints of all the photos and mailed a set to my mother and me. We have lots of photos to remember the occasion. My husband and I took the neighborhood tour hours after taking the red-eye flight from California. We are so glad we did! The tour helped us get our bearings and got us off to a great start. Cliff was not only super knowledgeable, but he was very entertaining as well. We had a great time! If Cliff doesn’t know it, you don’t need to know it! Cliff was awesome, amazing, and personable. He took his time showed us things off the beaten path! Make sure you ask him to take you to Chelsea market it was great. Also if he doesn’t have a toothpick in his mouth, you got the wrong guy! We had a great time Cliff, we will see you again when we come back! Where do ya wanna go, what do you wanna see just ask Cliff he will take you! Thanks again Cliff! I have to say this was the best thing we did! Annie was fantastic and fabulous! Very knowledgeable and so kind! It was worth every penny! When we come back I’m gonna ask for her again! You can read all 500+ reviews on TripAdvisor 🙂 As of December 2018 there are over 530 reviews. 99% are excellent. No other private tour company in New York can make that statement.